UK With Foreign Eyes | What now for EU citizens in UK? It was meant to be Brexit day. But 29 March has come and gone, and the deadline has been pushed back to 12 April. Uncertainty around what will happen in the end still reigns. 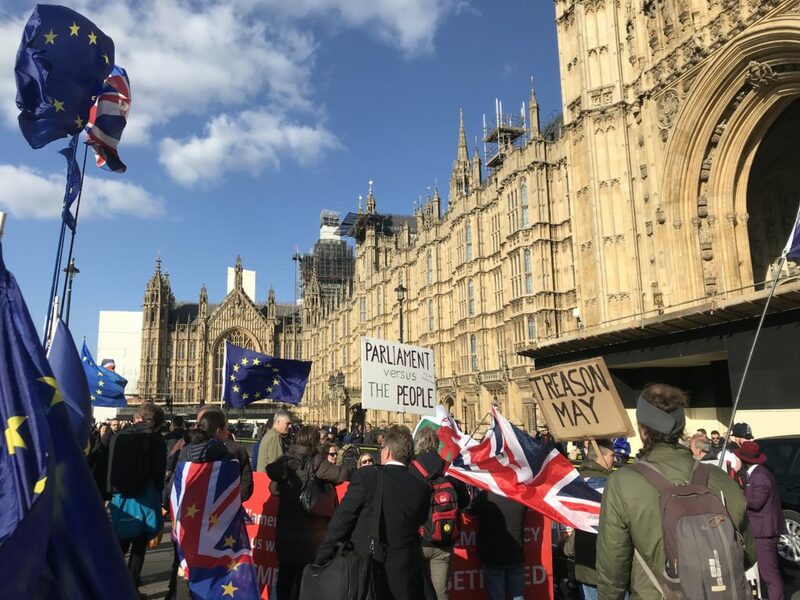 For EU nationals living in the UK, a fresh report from a group of MPs has thrown up further worries about theirstatus when the UK finally leaves the EU. This is my report from London for Inside Europe on Deutsche Welle.